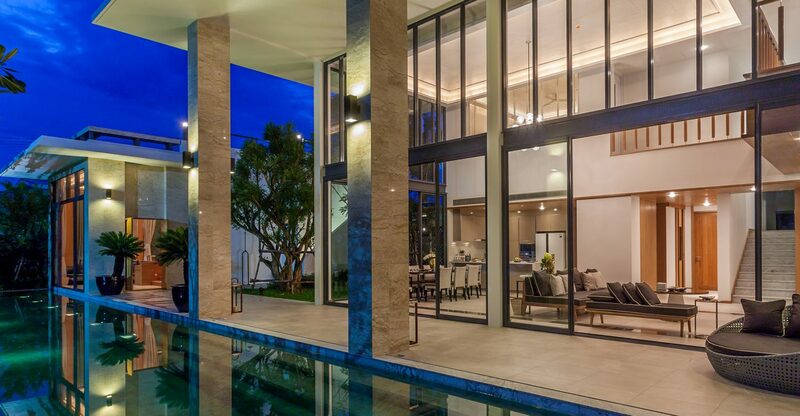 Baba Beach Club, Hua Hin is managed & developed by the team behind the internationally acclaimed luxury hotel pool villa & residential estate, Sri panwa. 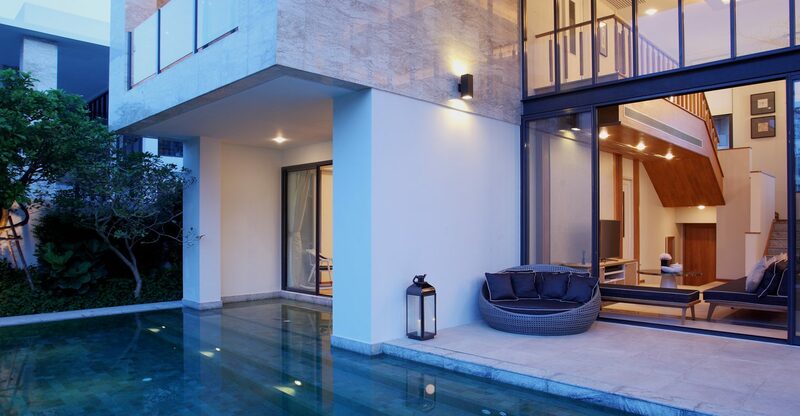 All suites and residences are scattered amongst 12 rais in Thew Talay Estate, with pristine oceanfront beach land between Cha-am and Hua Hin with approximately 160 meters of sandy beachfront. Baba Beach Club, Hua Hin offers accommodation of the highest quality, maximum privacy and superior service. Located amongst tropical surroundings on Cha-am beach, this area is a golden gem rich in beauty with unforgettable charm.